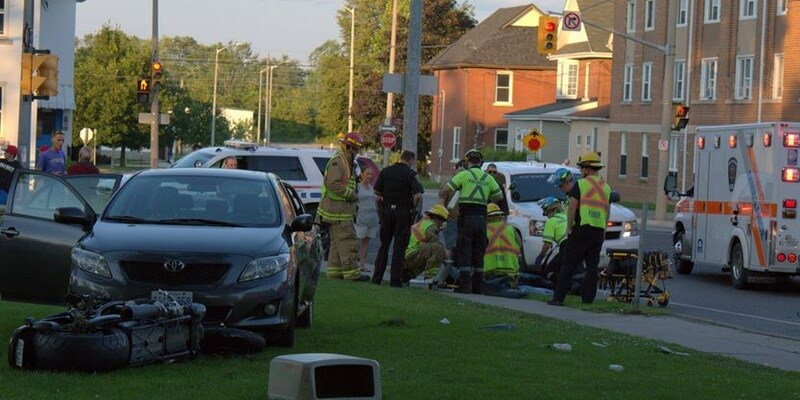 A Wellington North woman has been charged after a collision involving her vehicle and a motorcycle. 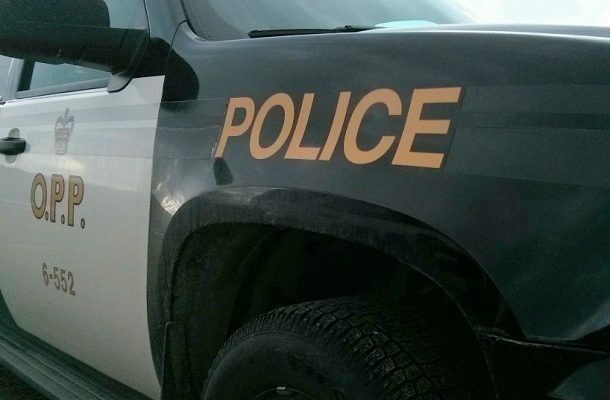 Ontario Provincial Police have charged a Thunder Bay, Ont., man with impaired driving causing death, after a fatal collision Monday night just outside the city, at the intersection of Highway 589 and Kam Current Road in Gorham Township. 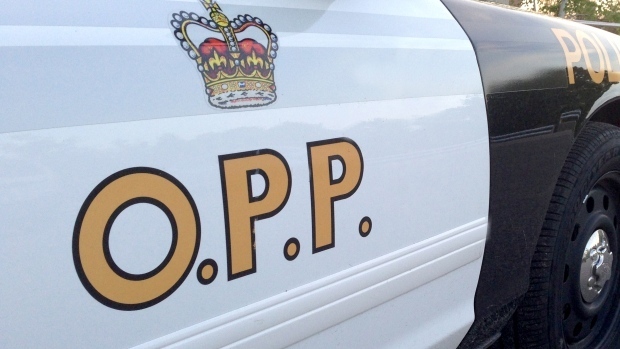 OSHAWA — One person is facing careless driving charges after a motorcycle driver was injured in Oshawa Saturday evening. 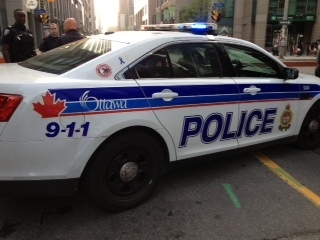 Ottawa police are investigating a collision involving two motorcycles that sent three people to hospital. 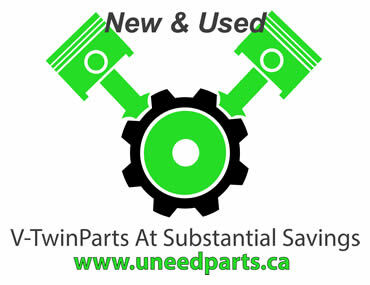 TIMMINS - There were plenty of newcomers at this year's Cruisin' for Kidney Ride. 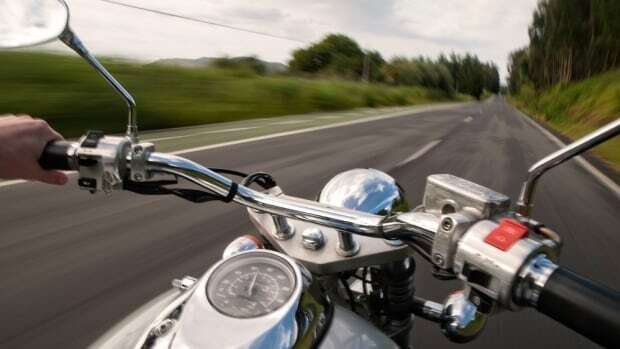 A ride across central Ontario was singed with fear for the black-leather clad bikers.